High-rises are big building projects. So it’s no surprise that the job of cleaning a newly-built skyscraper or high-rise building is a challenging one! The sheer scale of cleaning an entire skyscraper! Our team Master what you can’t clean yourself. We specialise in taking the big, tough and dirty cleaning jobs off your hands. And after-build cleaning for high-rise buildings falls under our area of expertise! With so many floors, rooms and corners, it can be almost impossible to reach every single piece of construction mess. Many other cleaners would see that as a hopeless cause. On the other hand, we think of it as more of a challenge! We’ve built our reputation off of thorough builders cleaning. We take that exact same standard of cleanliness to your newly-erected high-rise building. Sure, it might take longer than your typical suburban house – but we more than make up for it in thoroughness! 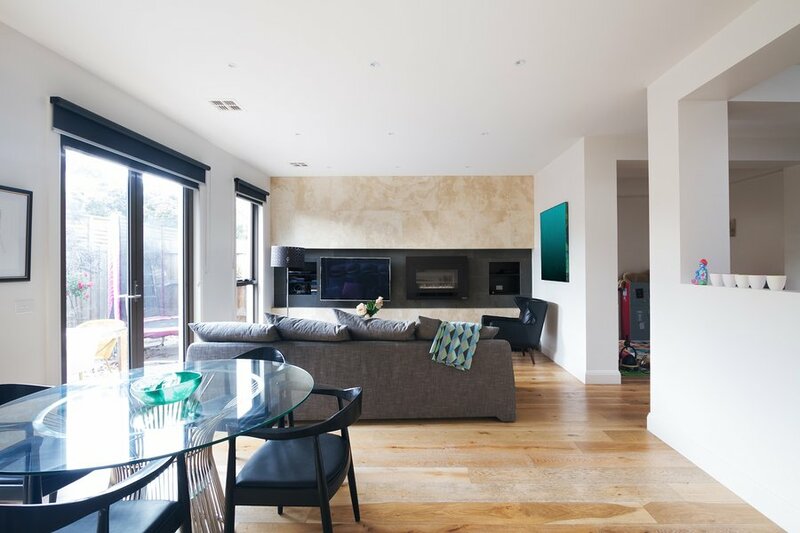 We ensure your apartments, lofts and penthouses are free of construction messes like debris, dust and concrete. On top of cleaning out residential spaces, our team are also experienced in providing after-build cleaning for all the luxuries that come with high-rise living like swimming pools, gyms and hospitality areas! In many cases, after-build cleaning for commercial high-rises is even more demanding than domestic ones. On top of personal comfort, businesses also need to worry about legal obligations and duties of care. With Master Cleaners, you won’t need to worry about loose nuts, sawdust or spatterings of cement. All of this means a cleaner site and happier tenants! Going from cleaning a tower of apartments and a tower of offices can be a real change. The differences in cleaning expectations can be enough to confound any other cleaner. Our cleaners are able to switch between cleaning domestic and commercial building sites at the drop of a hat. And we do it without compromising on either, making us the perfect choice for mixed-use properties. Why put your faith in our Master Cleaners? It’s simple: we’re just that good at our jobs! Our team provide comprehensive and thorough cleaning for all manner of high-rise buildings.